In the world of compression gear, there is no shortage of companies. CompressionZ is based out of Sydney, Australia. 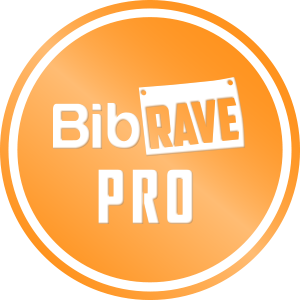 Their co-founder, Peter, set out to develop high quality compression gear that would be affordable and effective. 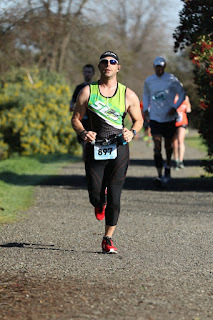 His initial frustration with compression gear is that it is typically very expensive, or does not provide enough compression to make a difference. CompressionZ takes pride in getting feedback from athletes and customers on what can be improved with their products, which I find extremely refreshing. I received calf compression sleeves, a compression shirt and compression pants to test out. You can purchase their products from their website or at Amazon (which I found was cheaper when I did my research). The compression long sleeve shirt is great for a base layer or for recovery after your runs. I found that the shirt was a little itchy at first, but that quickly went away. I found that there was the right amount of compression and the materials should hold up for quite a while. The compressionlong sleeve shirt starts at $29.99 at Amazon. 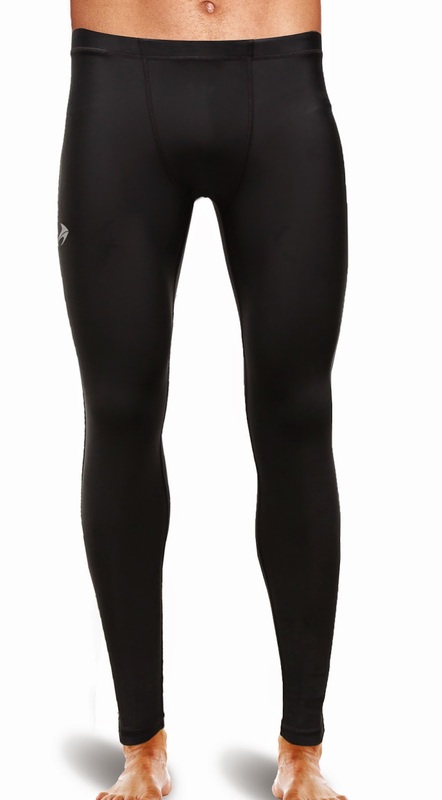 The compression pant is also great for a base layer or for recovery. These pants were extremely comfortable from the moment I put them on and they too should hold up for quite a while. The amount of compression was perfect and this is my favorite product that they sent me. Nothing is better after a race than to throw on a pair of compression pants to help reduce the pain and get you back out on the road sooner. The compression pants start at $44.95 at Amazon. The one product that I felt fell a little short were the calf compression sleeves. Let me say that there is nothing wrong with them and they are a great value for the money. I felt that compared to some of the really high end calf sleeves (which I have used), the CompressionZ sleeves didn’t have as much compression. When I asked Peter about it, he said that most people preferred this level of compression, which I can totally understand. I tend to want a lot more compression than most people. 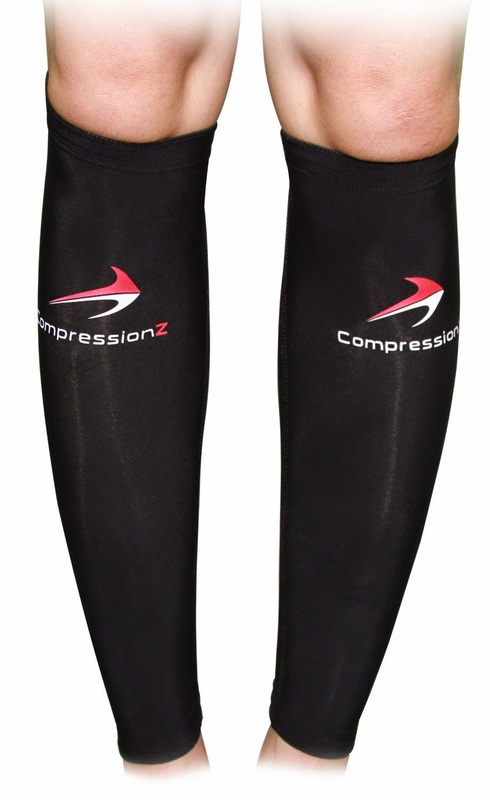 The CompressionZ calf sleeves start at $19.99 at Amazon, which is far cheaper than many of the competitor’s sleeves. CompressionZ provides a great product at a cheaper price point than most of the competition. I feel that the materials and quality of manufacturing are good and you get a great bang for your buck. Give some CompressionZ gear a try and let me know what you think.